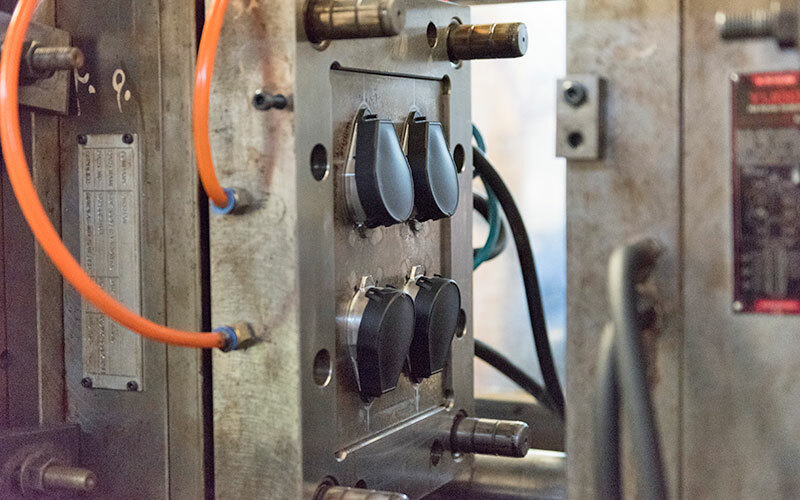 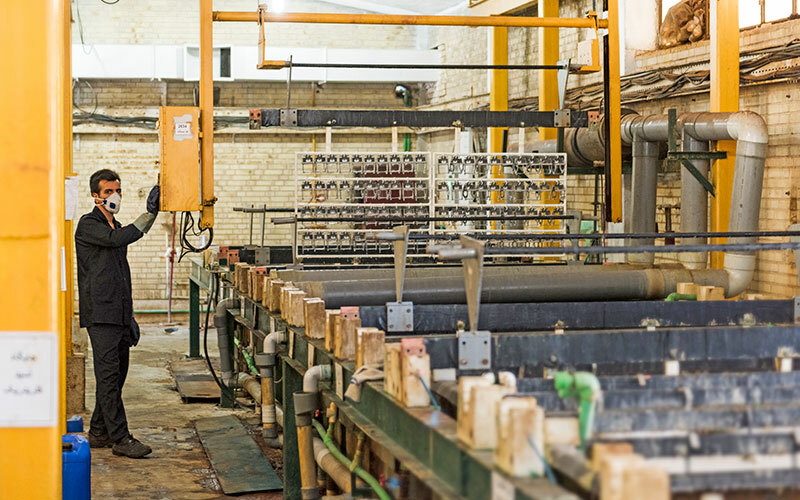 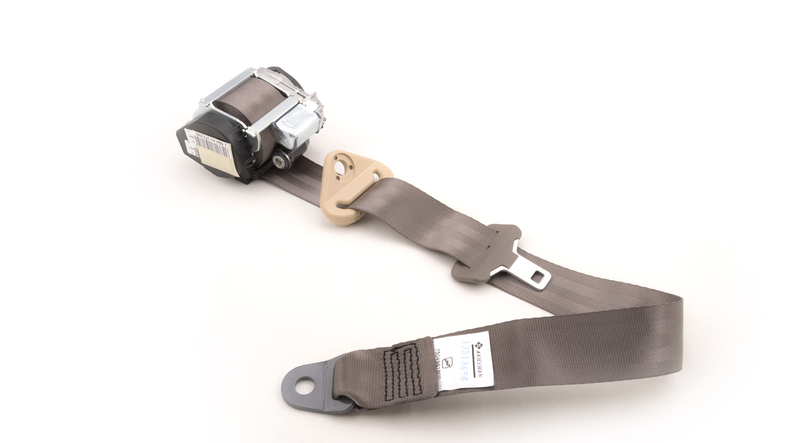 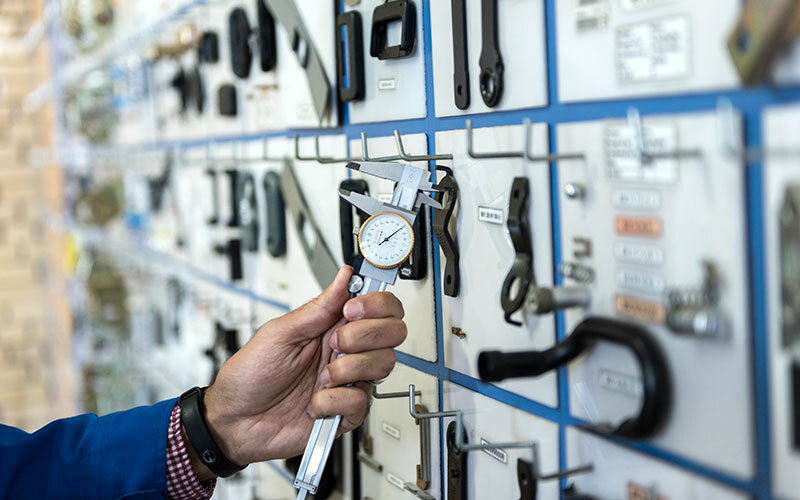 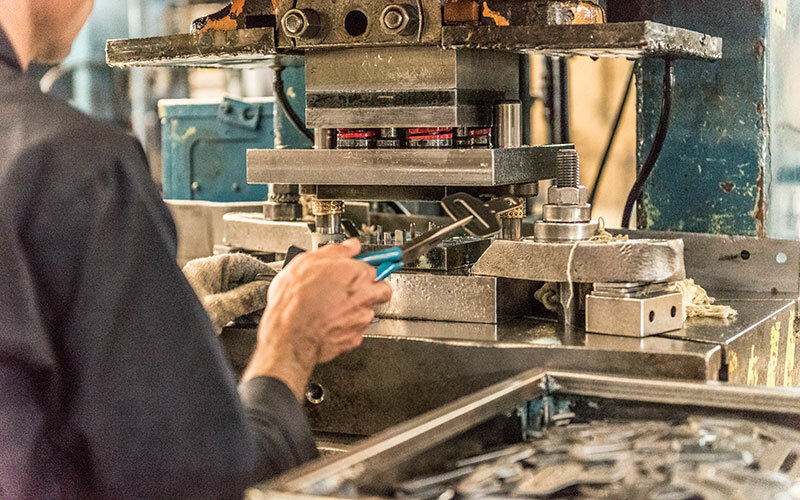 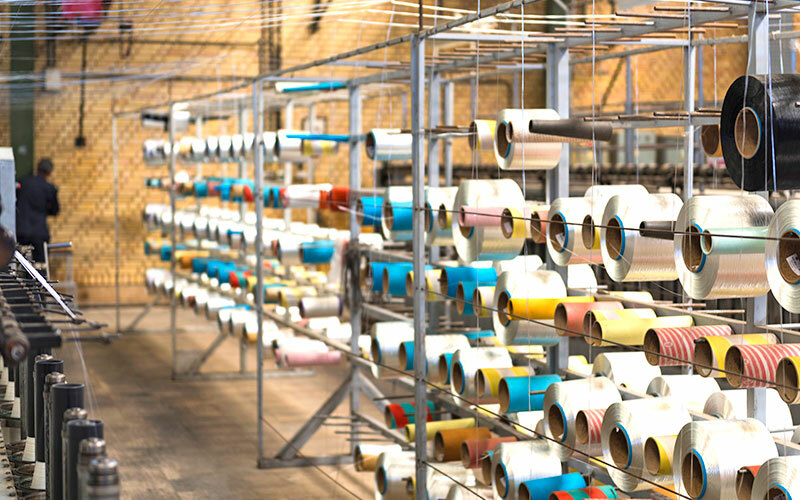 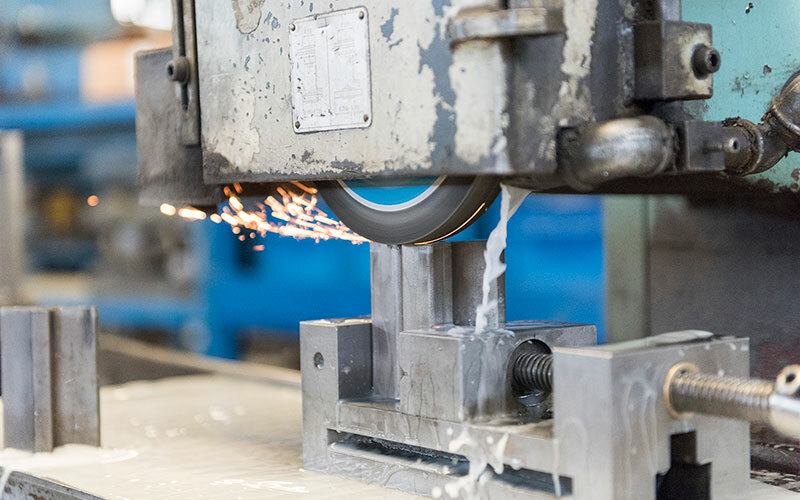 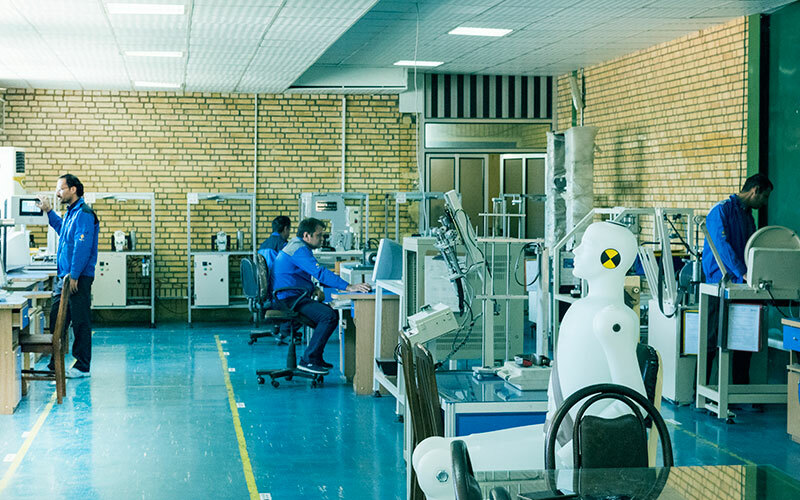 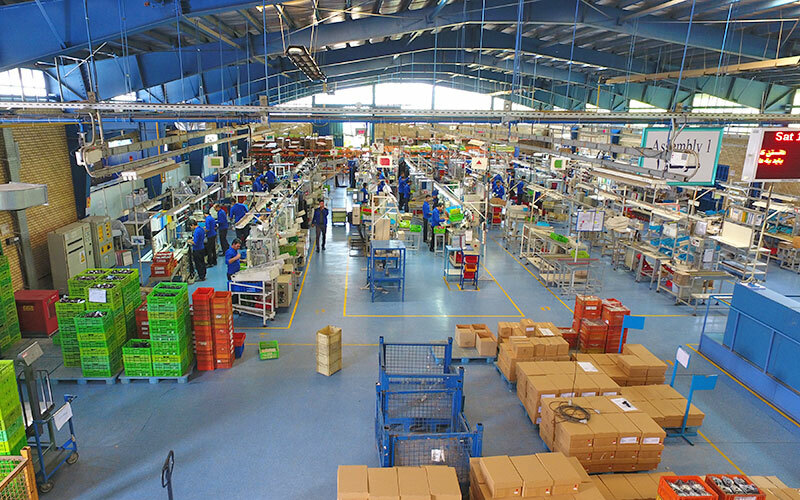 The company takes advantage of the most modern technology and mechanisms of the world such as ‘the Pretentioner’ and ‘the Load Limiter’ systems in manufacturing the products. 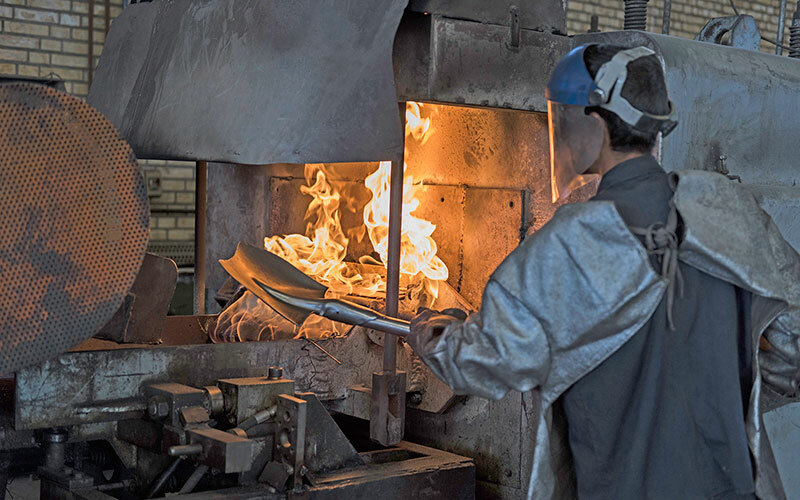 Continuous and batch furnaces for heat treatment procedure. 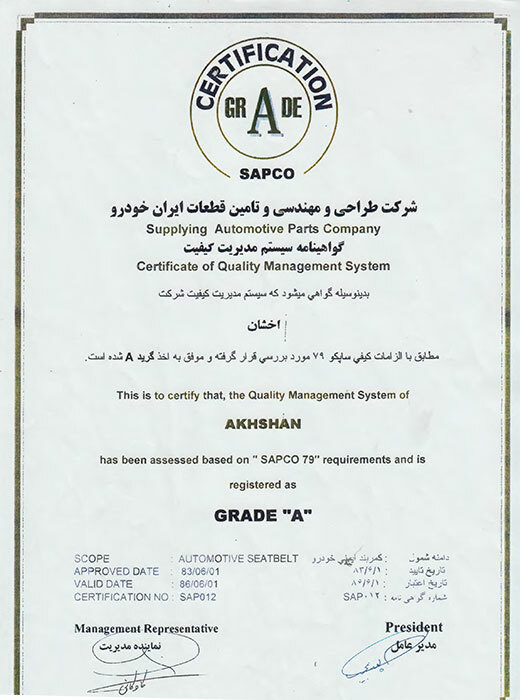 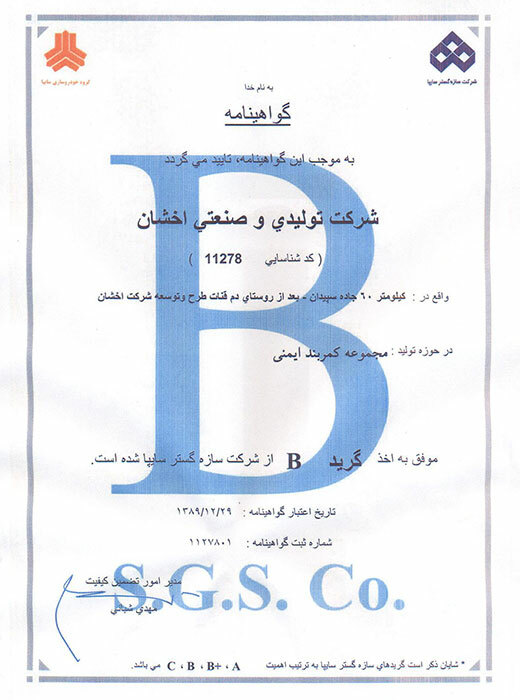 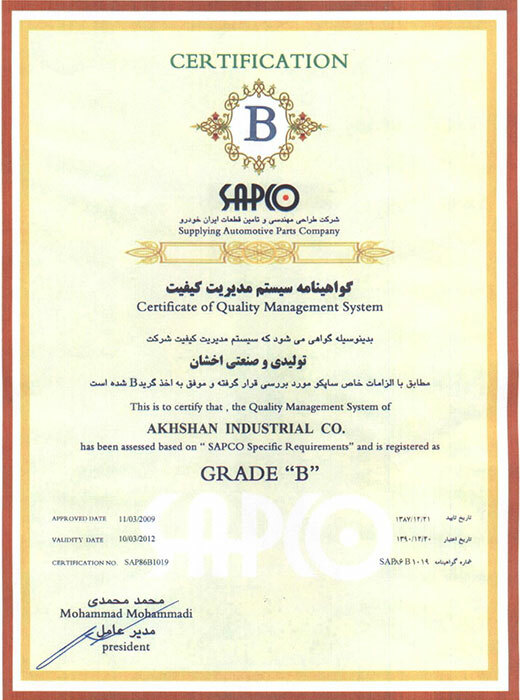 Akhshan is certified with standards of ISO 9001:2008, ISO/TS 16949, Iran National Standard, Grade ‘A’ of SAPCO and also Grade ‘B’ of SAIPA company. 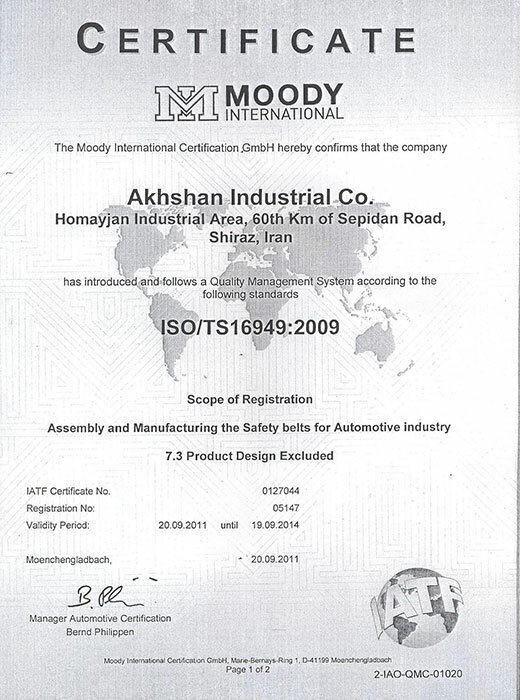 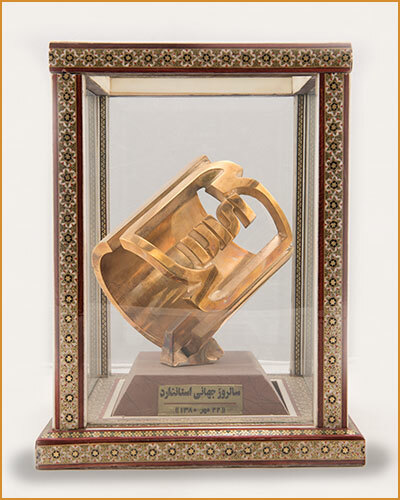 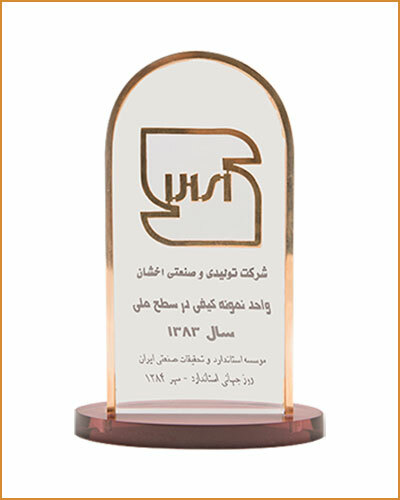 Akhshan IND & MFG company was selected as the exemplary manufacturing company of the year 2000 and exemplary company regarding commitment to national standards in year 2005 in Iran. 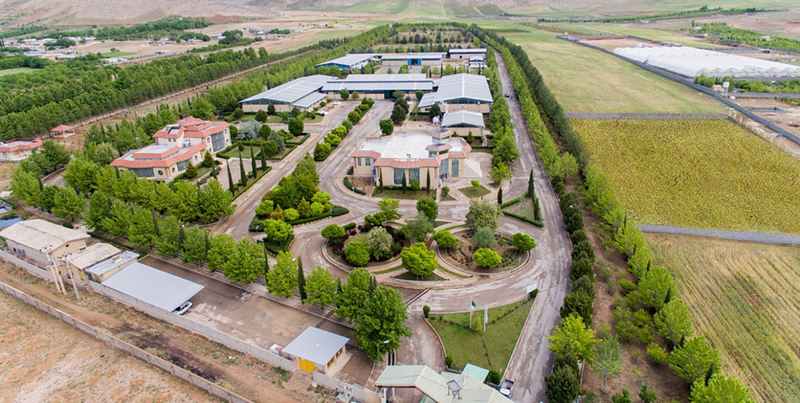 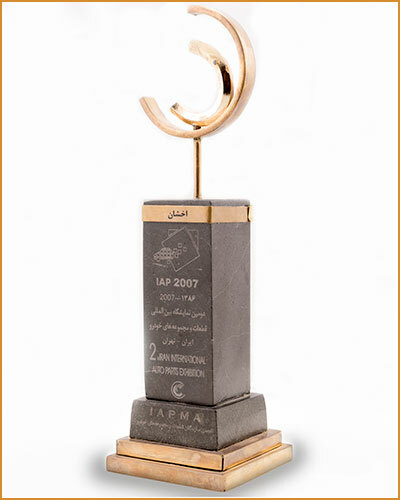 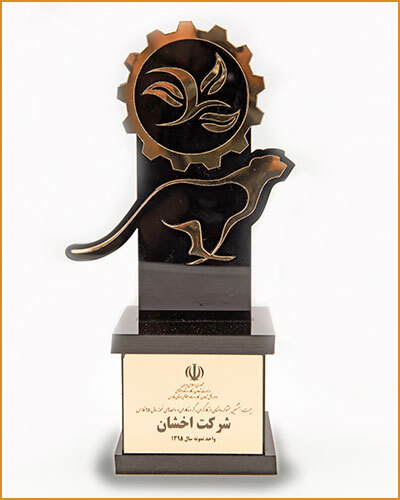 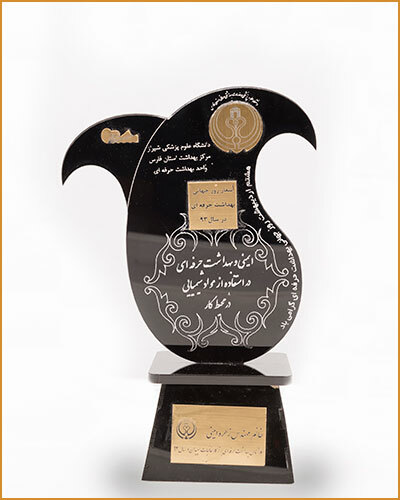 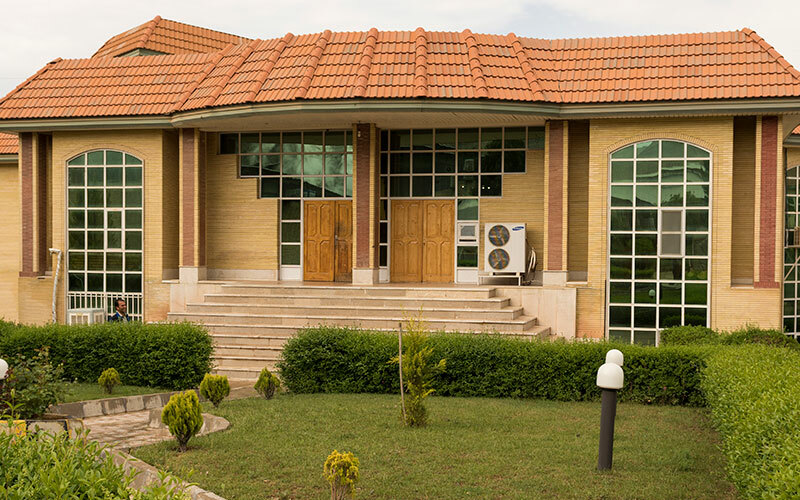 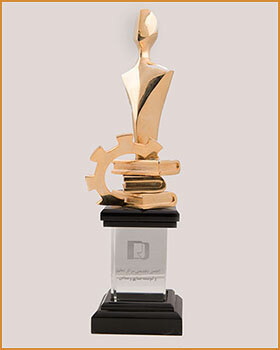 Akhshan had been chosen as the best production unit in Iranian industries between P&D centers in year 2008.